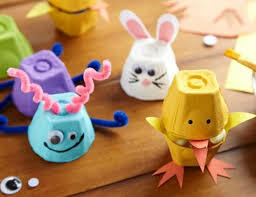 Drop in to the East Bay Branch Library and make & take a fun egg carton craft. All ages are welcome and supplies will be provided by the library. Call 922-2085 for more information.